But what *is the truth? *That’s the question haunting Dylan Roberts, the war-weary veteran hired to find Casey. PTSD has marked him damaged goods, but bringing Casey back can redeem him. Though the crime scene seems to tell the whole story, details of the murder aren’t adding up. I loved it but Terri Blackstock has always been one of my favorite Christain authors. 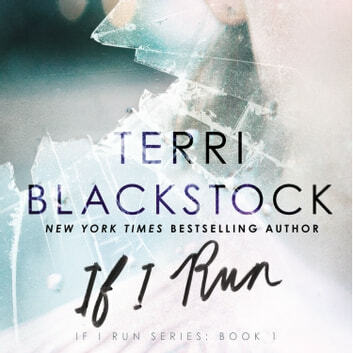 I have all her old series and now I see by this newer one, Terri's writing has only gotten better and her messages at the end are so uplifting.